Josef’s academic (and life) path has been a crooked one. He attended the University of British Columbia to study physics, doing research in the field of glaciology, only to return a few years later to chase down a Master’s degree in science and technology studies, where he wrote his thesis on autism identity politics. Between and after degrees, Josef has worked in outdoor education, teaching astronomy and physics in the cold desert nights in California as well as plant biology on the slopes of Mt. Hood in Oregon. He has also worked in intellectual property, and has written and prosecuted dozens of patents. 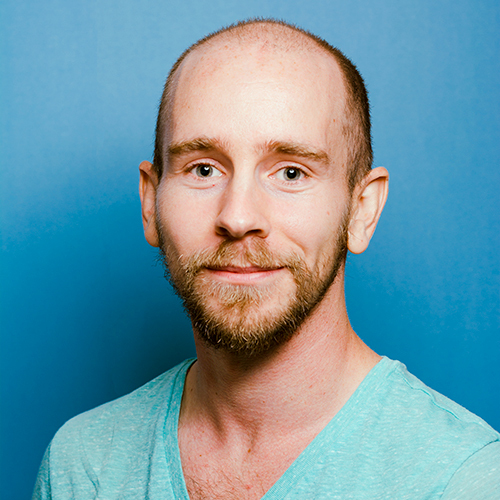 At BrainBoost, Josef specializes in tutoring math and the sciences, especially physics. He believes that math and science don’t have to feel mysterious and unapproachable, and that conceptual knowledge and intuition are just as important in math and physics as in any other subject. When not working, Josef likes to spend his time reading, thrift store shopping, eating tacos, and getting outside – he is a hobbyist forager and plant nerd, and he’s always up for a hike, rain or shine or more rain, or to bite some new piece of greenery from the forest floor.